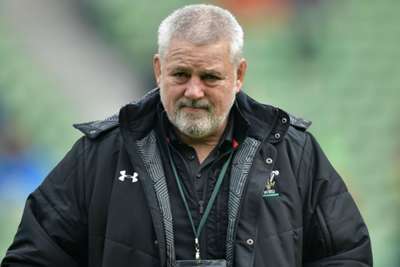 Gatland has travelled to be with his family and the Welsh Rugby Union (WRU) issued a statement offering its condolences. Wales take on Scotland in Cardiff on November 3 ahead of meetings with Australia, Tonga and South Africa later in the same month. A WRU statement read: "The national squad players, management and the whole of the WRU would like to extend their condolences to head coach Warren Gatland and his family following the passing of his father overnight. "Warren has returned to New Zealand and we are sending our thoughts and best wishes to him."